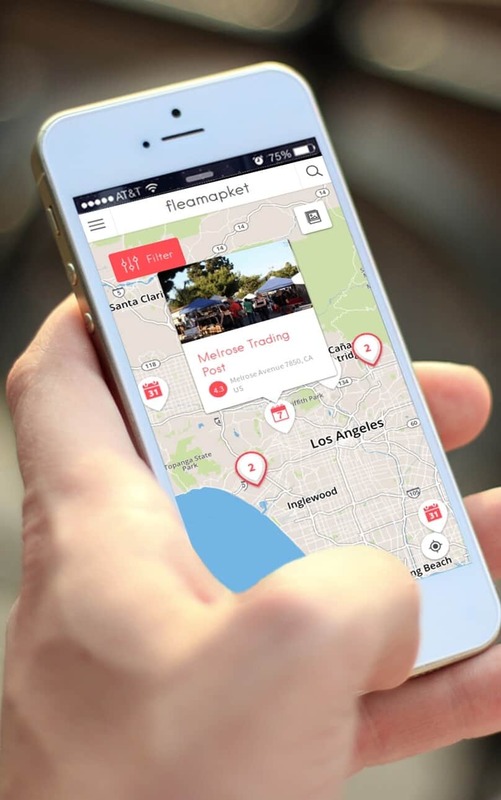 Flea Markets in Copenhagen (Denmark) 3.8333333333333 out of 5 based on 12 ratings. 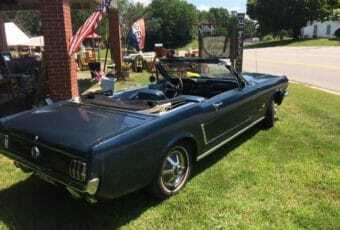 12 user reviews. 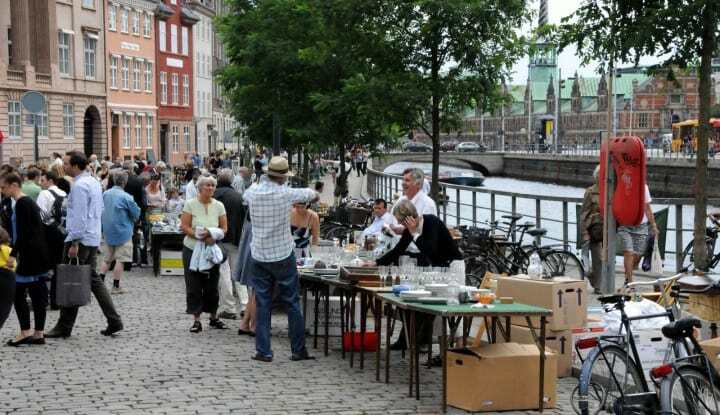 There are several flea markets around Copenhagen. Loppemarkedet, Remisen, Nørrebrogade, and Ravnsborggade tend to be slightly cheaper than the otherwise very popular Thorvaldsen Antique Market in the city center. The Antiques Shops in in the cozy and vibrant streets of Ravnsborggade are another option if you’re not traveling on a budget. 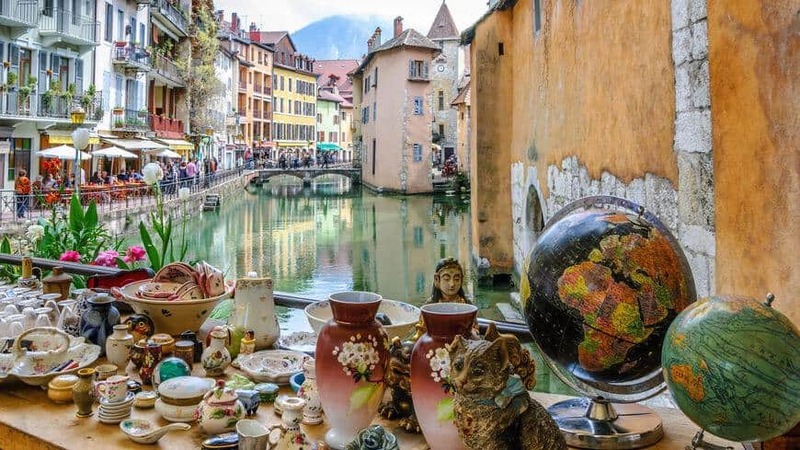 But all in all, if you are looking for a good bargain, you should pay a visit to any of those flea markets that operate every weekend, or at least once a month. 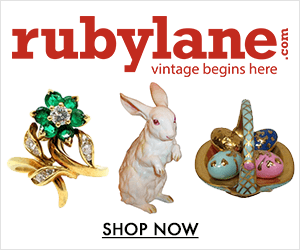 These venues are full of old jewelry, vintage Danish furniture, Mid Century Modern decor items, crockery, vintage Copenhagen porcelain sculptures, vinyl records, unique antiques and cheap clothes. 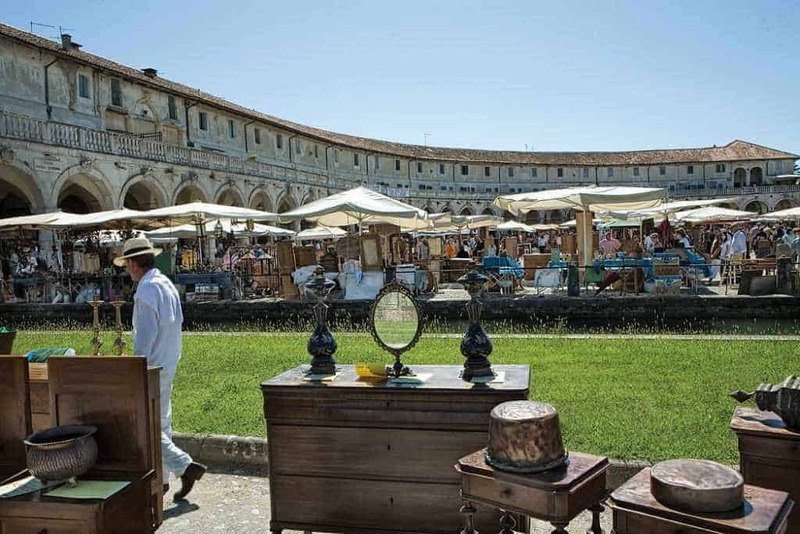 As usual with flea markets, it is generally advised to arrive early if you want to be sure to make a good deal. Flea markets in Copenhagen are popular and often crowded. 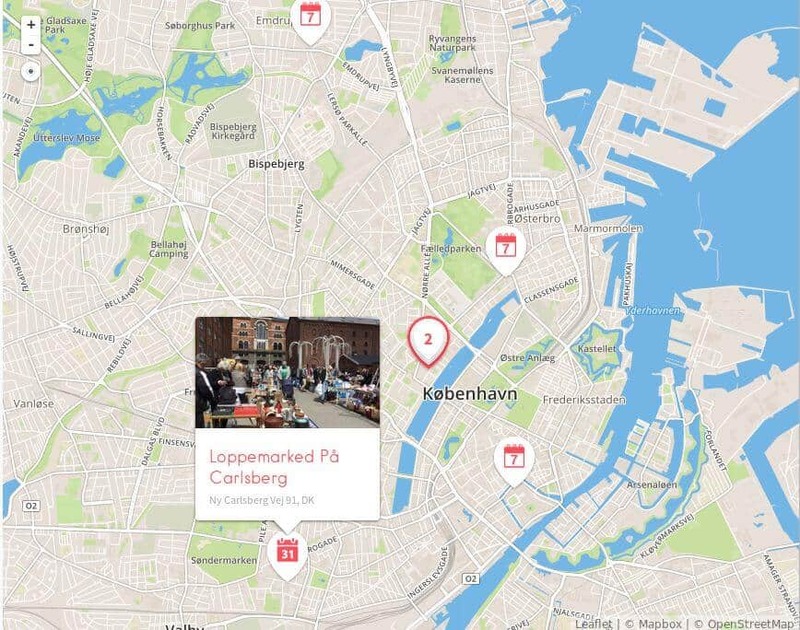 Click on the map to look up for updates and venues, as well as immediate access to Copenhagen’s best flea markets).